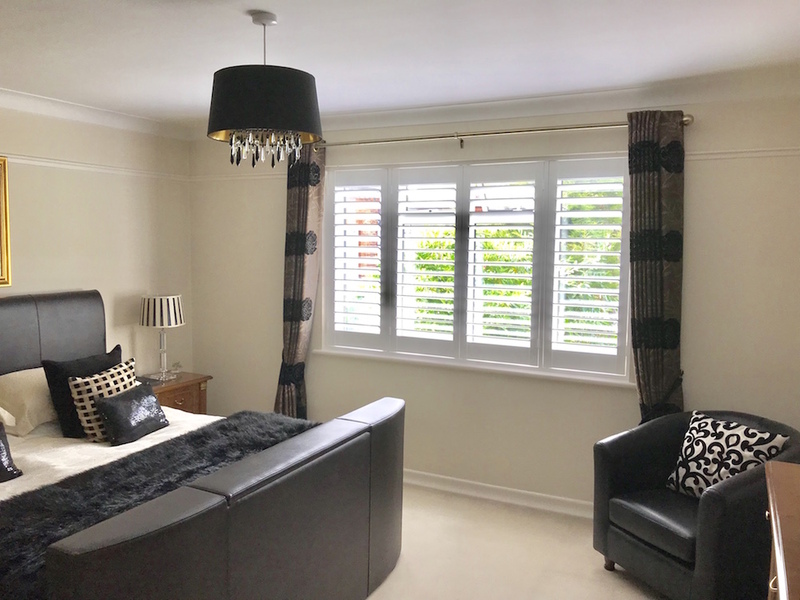 If you’re looking to add the finishing touch to your home, or something that can add value to your home to increase its price, then plantation shutters are the solution for you. When selling your home, it’s important to maximise its potential, especially in a market that has more sellers than buyers. Your home needs to stand out and have the wow factor, and plantation shutters can help you achieve just that. Why do shutters add value? Plantation shutters don’t just look good from the inside, but the outside too, making your home stand out from the others. Potential buyers will immediately focus on how stylish your home is. Shutters are considered part of the fixtures and fittings of a home, so when valuing your home, estate agents will add an amount onto the sale price. Your estate agent will be able to tell potential buyers the benefits of shutters and how they reduce utility bills by providing extra insulation, control lighting and improve privacy and security. How much value do shutters add to a property? A ‘no size fits all’ question as the value depends on the style chosen and the quality of the shutters. However, any plantation shutter type is considered beneficial for increasing value. But remember when choosing shutters for your home, your taste may not be right for someone else, so avoid bright colours and very dark stains and paints. And always opt for waterproof options for humid rooms such as bathrooms and kitchens. Often property developers will opt for the cheapest shutters available. However, today’s buyers are knowledgeable and are looking for strong, quality shutters that stand the test of time. If your shutters are poor quality or badly fitted, the prospective buyer will immediately see this and ask for discount. For more information on how plantation shutters can add value to your home or to request your free, no-obligation quotation, contact Totally Shutters on 0845 299 7757 today. All shutters from Totally Shutters come with a 5-year guarantee.